We just got a chance to try out Gold Star Chili’s all new Cincinnati-Style Vegetarian Chili and we can’t wait to tell you about it! It’s sure to be a new Lenten favorite. With the Lenten season upon us, we all begin to seek out as many meat-free ways to dine as possible. Our family’s night to dine out is typically Friday, but during lent that means searching for a restaurant that we all love that also offers meat-free meals. As a rule that has meant no Cincinnati style chili for us on lenten Fridays. I can’t actually explain how sad this makes my family – specifically my boys who would likely be happy to exist on nothing but cheese coneys for the rest of their lives. 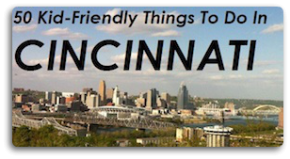 It’s not that your typical local chili parlor doesn’t have meat free options…it’s just that none of them have that Cincinnati-style flavor that we all know and love – the very reason we love our chili parlors as much as we do in this region. But Gold Star Chili is about to change all of that! We got a sneak-peek (sneak taste?!) of the all new Cincinnati-style vegetarian chili and let me tell you – I couldn’t tell the difference between it and their original recipe chili! 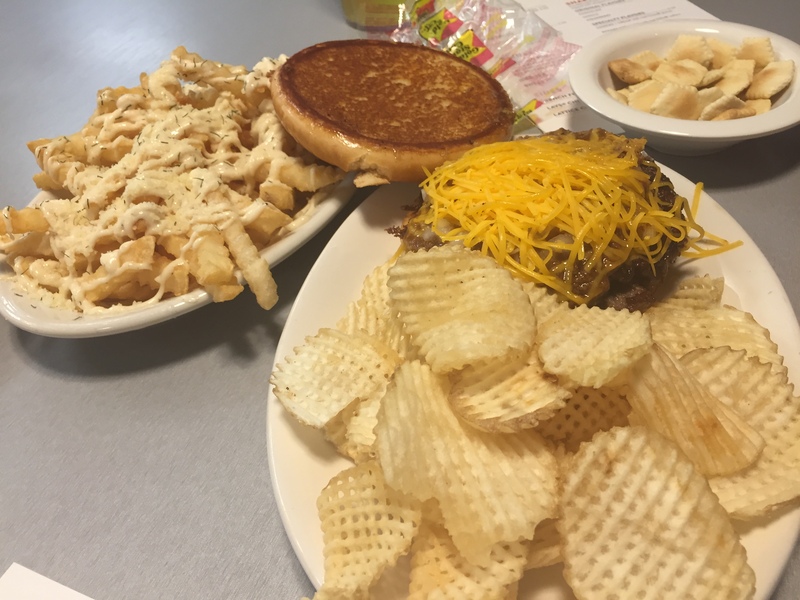 First of all, the flavor is spot on – and that’s part one of the two-part key to good Cincinnati chili. Gold Star Chili has a bit more spice – a little more zip -than others, and the vegetarian chili captures it just like the original, meatier version. Second – the texture. A good Cincinnati style chili is meaty, but smooth. This new vegetarian chili nails it. 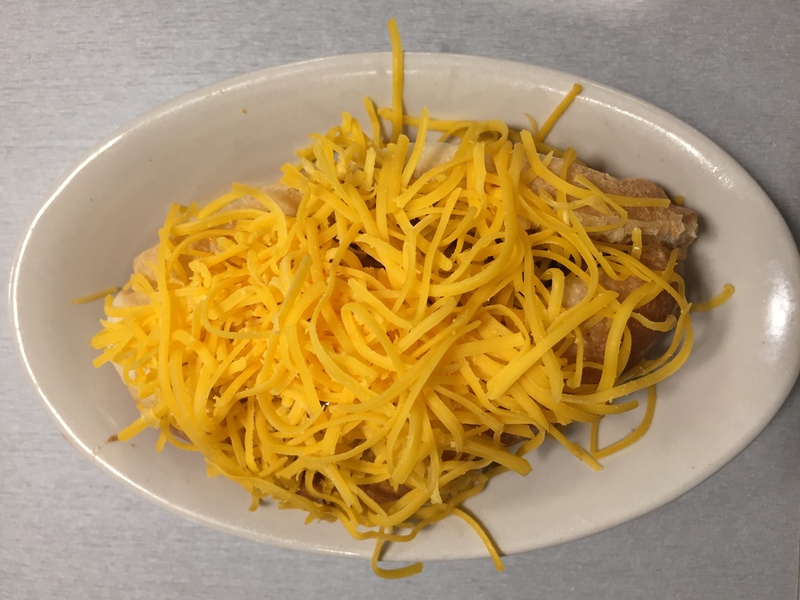 I got to try the chili with no frills – just a bowl of chili with a big golden pile of shredded cheddar and a little diced onion on the side. Toss in a few crackers and – bliss! We also got to try out the new burgers – coming to a Gold Star Chili near you very soon! I didn’t know this, but when Gold Star Chili first started out it was primarily a burger joint. And these burgers are proof they can still do it right! The Chili Burger…..oh my! 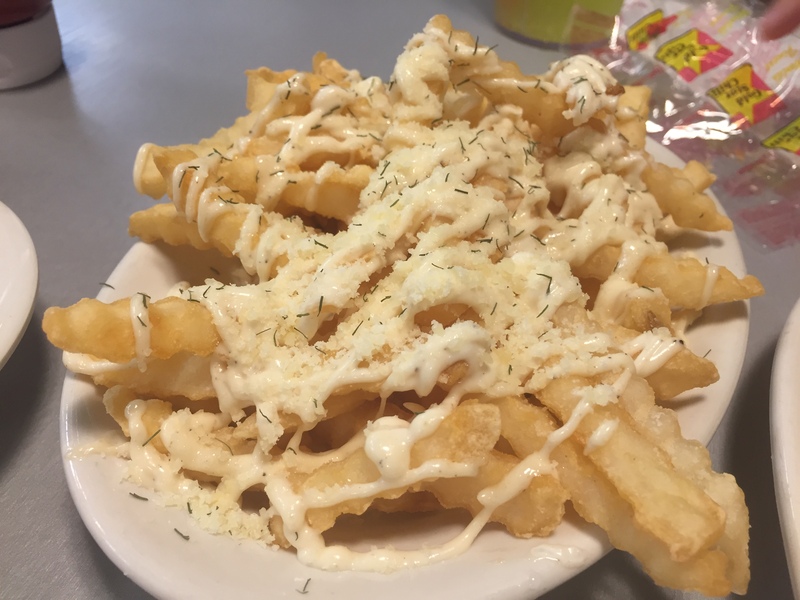 And wait – these Garlic Parmesan Fries? You NEED to try them. I can’t stop thinking about them. 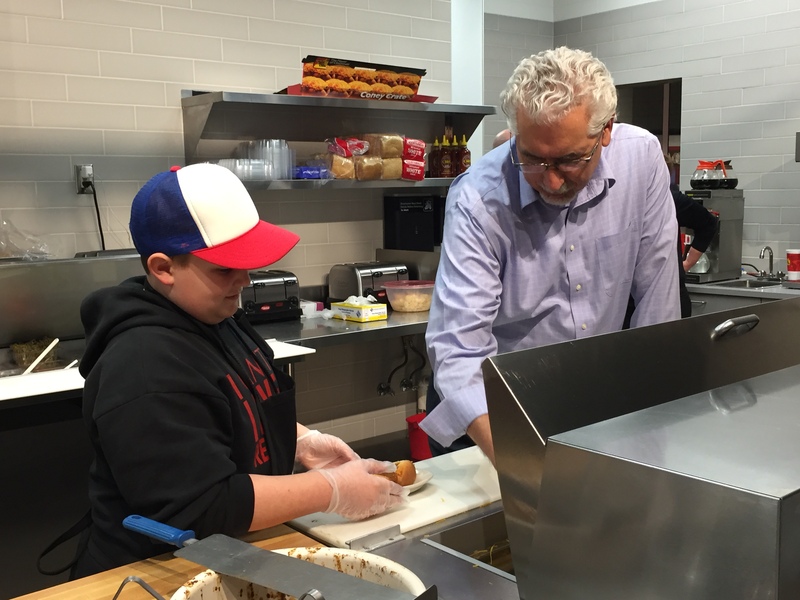 Then the REAL fun began – my youngest got the chance to learn how to make a Gold Star Chili chili cheese sandwich by the professionals! Our chili cheese sandwich was made with the new vegetarian chili and honestly, again, I could not tell the difference. And did I mention it’s not just vegetarian, but vegan as well? And soy free? And gluten free? Amazing – right? You really have to give the new vegetarian chili a try – if you are used to vegetarian chili that’s full of chunks of vegetables, tomatoes, and beans (all delicious, but NOT Cincy style) then you’ll be pleasantly surprised. I mean look – that’s real Cincy style chili! 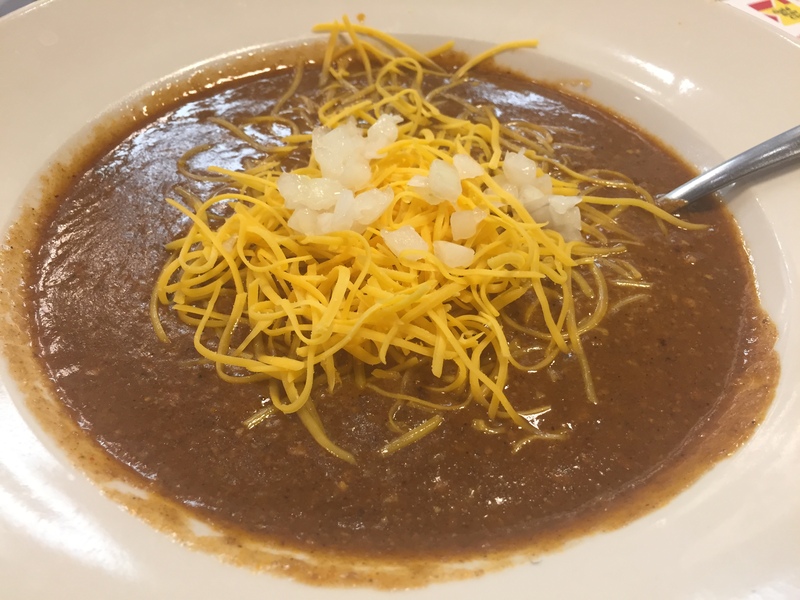 We really want you to try out the new Lenten-friendly, vegetarian chili at Gold Star Chili, so we are giving away a $25 gift card over on our Facebook page! Head over and enter to win – and get yourself to a Gold Star Chili today! 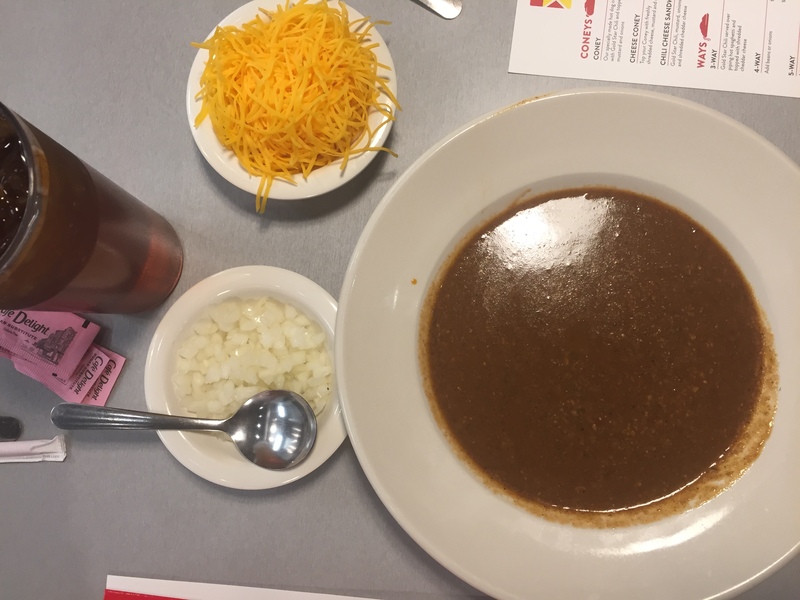 With locations in Ohio, Indiana and Kentucky, you’re sure to find a Gold Star Chili locations near you. Head to their website at www.goldstarchili.com for locations, menu, and even an online store where you can purchase Gold Star Chili Fanatic Packs, 6-packs of Chili, gift cards, and Gold Star Chili Traveler Packs to send to family or have shipped right to your door! disclosure: Gold Star Chili invited us to ‘sneak-taste’ the new vegetarian chili and provided us with a $25 gift card for personal use along with a $25 gift card to give away to a lucky fan. All opinions above are influenced by my tastebuds alone. It’s good stuff!